Spotify has solved a problem you've probably never encountered. Until recently, the limit on the number of tracks you could download for offline listening was 3,333 each on up to three computers, tablets, or phones. That seems like plenty to me, but now you can store significantly more music for Wi-Fi-free playback: up to 10,000 tracks per device on up to five devices. 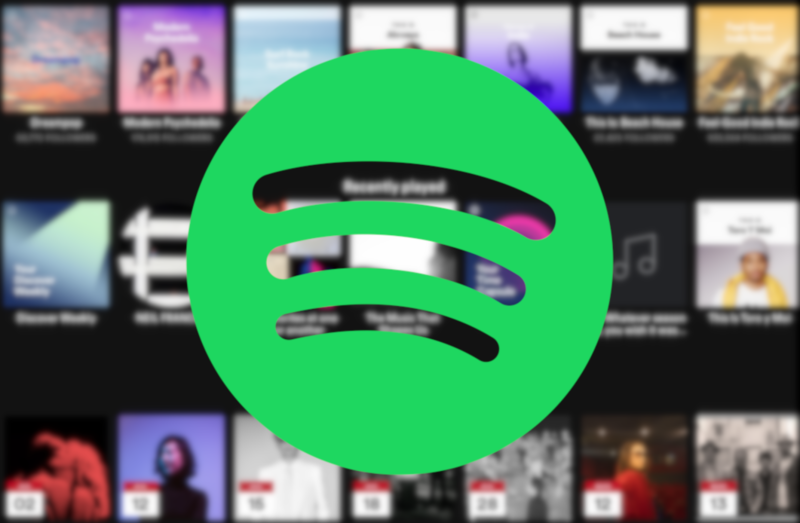 The new number wasn't pulled out of a hat: your Spotify library can currently only hold 10,000 tracks, so now you can carry the whole thing everywhere you go. While the library limit does seem a little arbitrary, if each track is about three minutes long, 10,000 of them translates to roughly 500 hours of music. That's three weeks of nonstop music with no repeats. For comparison, Apple Music allows for libraries of up to 100,000 tracks, with the only limit on downloads being local storage space. Google Play Music doesn't seem to have any such limits, aside from allowing users to upload no more than 50,000 of their own tracks.